« You wanted ’em? We got ’em! Come see the amazing FREAKS! experience, and ultimately the blossoming discovery of self. negative and positive aspects of hair and crows. booth at LA Art in January. 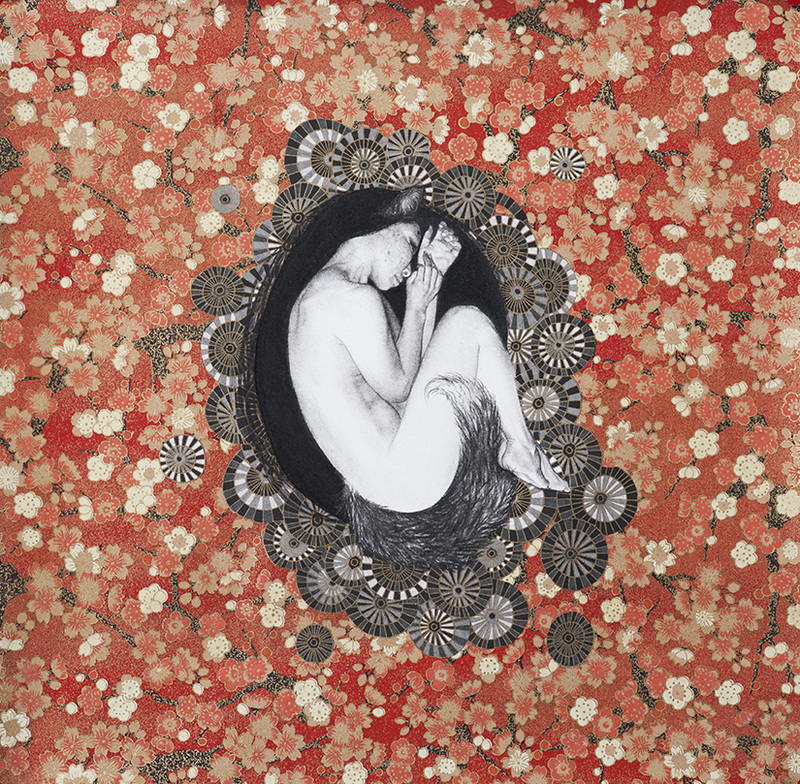 “Metamorphosis” is her first solo exhibition. McKean, Clive Barker, and David Mack. For print media please email gallery@centuryguild.net for images. This entry was posted on 8 April, 2014 at 7:12 pm and is filed under Century Guild Contemporary. You can follow any responses to this entry through the RSS 2.0 feed. You can leave a response, or trackback from your own site.